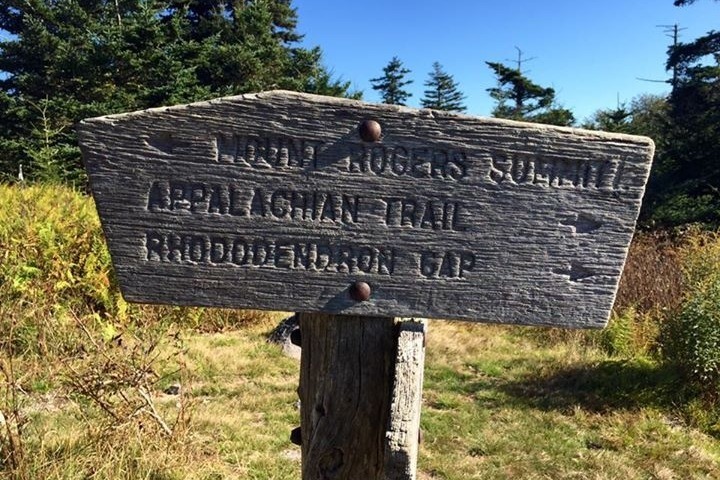 Virginia area hiking clubs are partnering to help crowd fund a lucky backpacker to hike the Appalachian Trail in 2019. The Appalachian Trail Conservancy estimates thru hikers spend an average of about $1,000 a month completing a thru-hike. Assuming it takes 5 months to hike along with the cost of purchasing equipment and the typical thru-hiker can expect to spend close to $6,200 by the time they reach Katahdin. So who gets the money? We've created an application form for aspiring 2019 AT hikers to submit their interest. Visit here to apply. We'll review all the applications that come in, pick 5 finalists, and put it to a vote in February.